Welcome to the home of all major Converse sneaker releases within the UK & Europe! If you’ve been searching for the latest trending women’s exclusive silhouettes from the American brand, then make sure to keep it locked to our dedicated page. 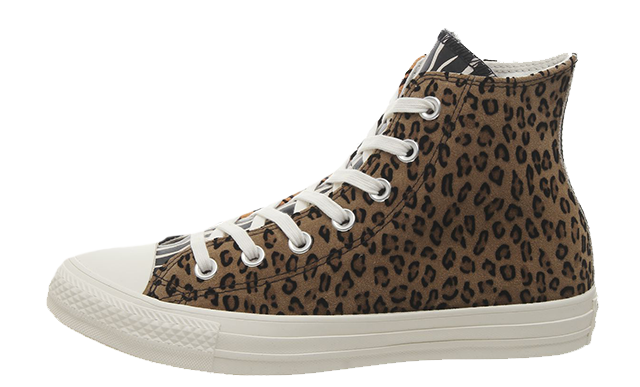 Every girl needs a pair of Chuck Taylors in their wardrobe. 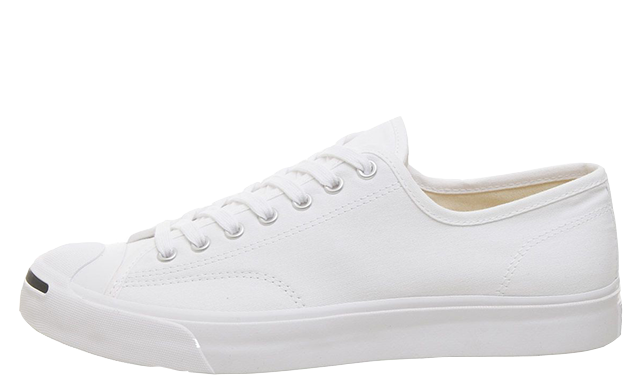 Known for their All Star appeal and variety of high and low top silhouettes, this label is known for producing instant classics. 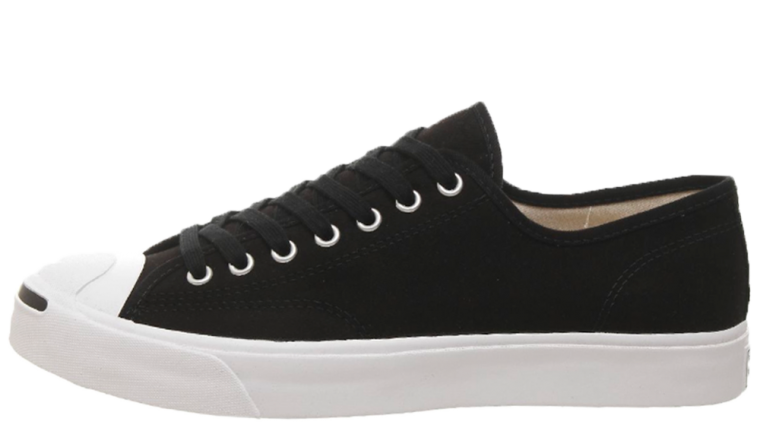 The brand offers a range of established unisex signatures from the Chuck Taylor All Star to the One Star Suede, and are constantly evolving to produce some amazing fashion-forward colourways and styles. 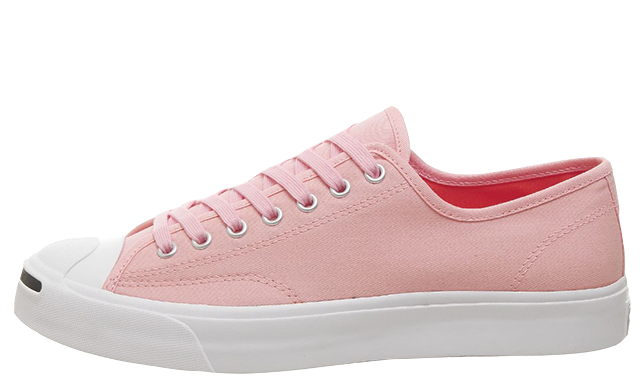 Recently, Converse has gone from strength to strength by initiating exciting collaborations with big names including Tyler, The Creator, Comme des Garçons, Chiara Ferragni and Virgil Abloh’s Off-White. If you are looking for confirmed Converse sneaker release dates, then this is where you need to be.